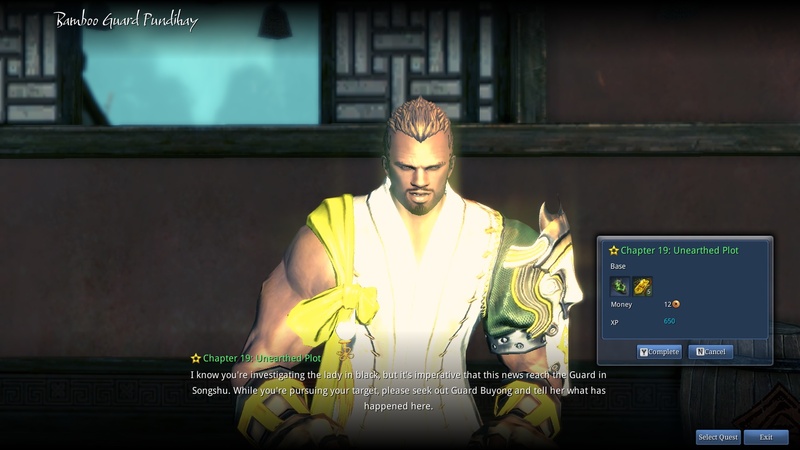 Unsealing charms are crucial in Blade & Soul’s upgrading system and they can be really bothersome to get, especially after level 15. Here are some tips and tricks on how to get unsealing charms. 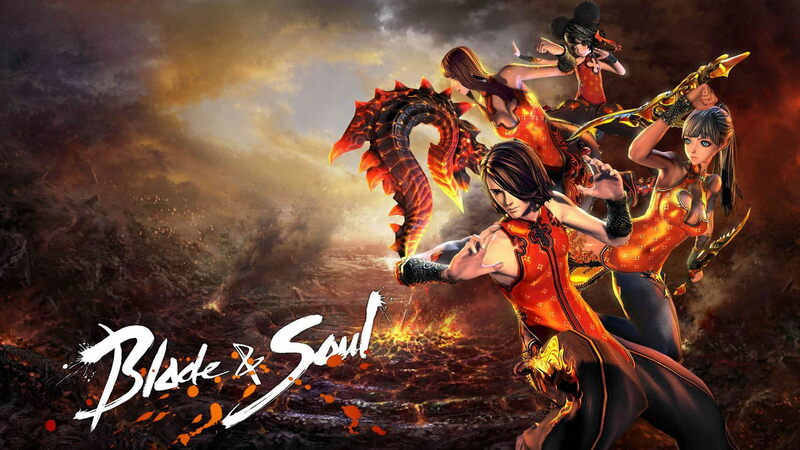 This utility item plays a key-role in Blade & Soul since players are not capable of upgrading their gear without them. 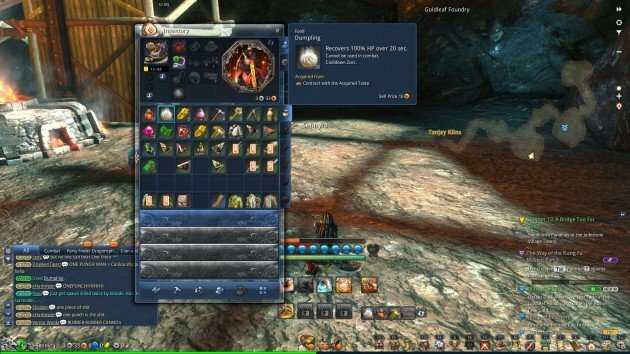 Most gear items require a seal to unlock them and make them usable, which means that even if you get the item you need but you do not have any charms left, you’ll be stuck in the process. At early levels it’s not too hard to get them for free but afterwards everything gets complicated. Check out how can you get unsealing charms across your entire journey. At early levels, you’ll get a few quests that will award you Unsealing Charms or HongMoon Unsealing Charms, which pretty much do the same thing with some item restrictions for the latest. 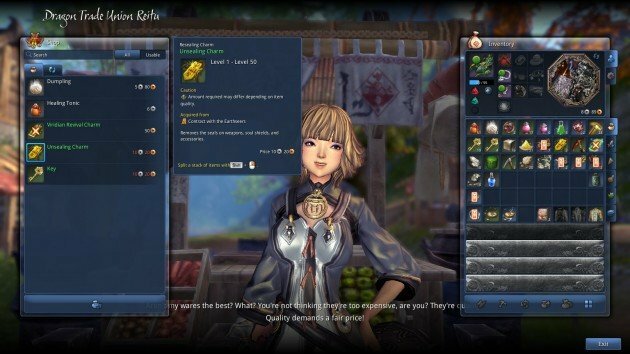 All you have to do is level up naturally and save your charms for gear upgrades, do not waste them to unlock items you don’t exactly need, such as high quality soul shield pieces. Else, you’ll run out of them really quickly. The purple training quest that accompanies you since the start will turn out to be a great surprise at the end of the day. You won’t just learn your most common and useful combos, you’ll also get an interesting reward upon completing the chain. The prize is nothing more nothing less than five Unsealing Charms and a few more things. So, even if you know your combos well do not skip the purple quest. How to get Unsealing Charms after the beginner phase is over? Great question. Daily quests is one option for sure. Most daily quests reward you with a chest that has a small percentage to drop an Unsealing Charm. I know it’s not a common drop but it’s still worth the shot since it also gives experience, money, potions and other items. Daily Quests are all over the world, literally. 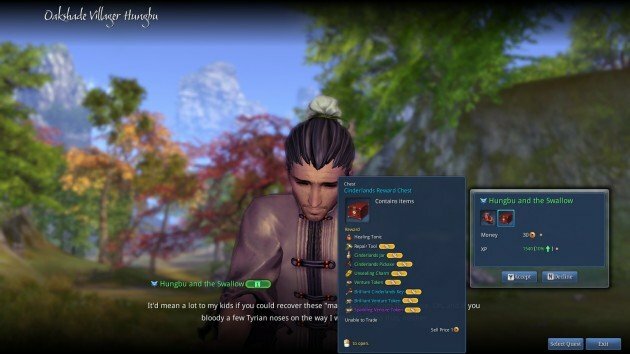 You can even do low level dailies if you wish. The market is always a beautiful service, specially when you’re in urgent need for an item that you can’t seem to find anywhere. 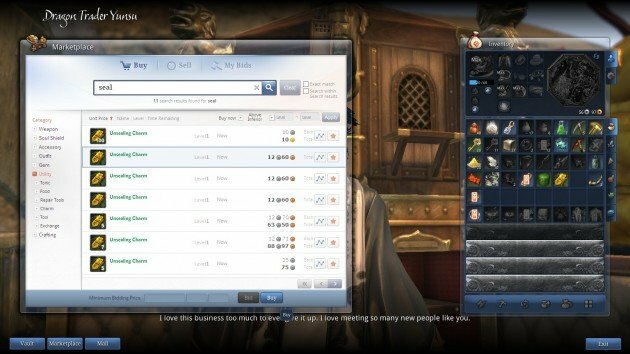 If you’re having serious troubles getting a charm and you really want to upgrade your gear, then just search for a Vault/Market/Mail/Shop NPC and open the Marketplace. To quickly find the charms just write the name on the search bar and click ok, you’ll find a few and you’ll realize how expensive they are. When you have enough coins to buy Unsealing Charms from other players, then that generally means you’ll have enough to buy them off General Merchants too. They cost 10 silver each, it’s really expensive but sometimes is lower than the market itself. At least during beta times! Lastly, the cheapest and easier way to get Unsealing Charms is to craft them yourself. No one said it would be easy though. You need to join The Earthseers craftsman guild first at the Jadestone Village (closest point) and acquire some experience among them. Afterwards, you need several materials from other professions, such as Fishing and Pottery. Then you can create your astonishing charm. Might as well start your own business in game. 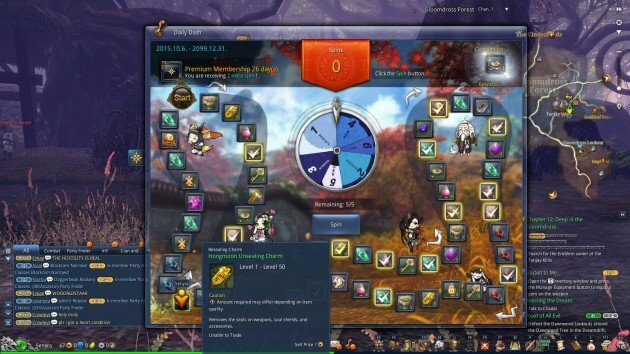 Another luck-based way to get Hongmoon Unsealing Charms is through the Daily Dash, which allows players to spin a small roulette for a number, then they’ll get an item in the puzzle depending on the number they get. There are tons of useful items from this mini-game, so you should run it a much as possible. Premium Players get more spins per day.